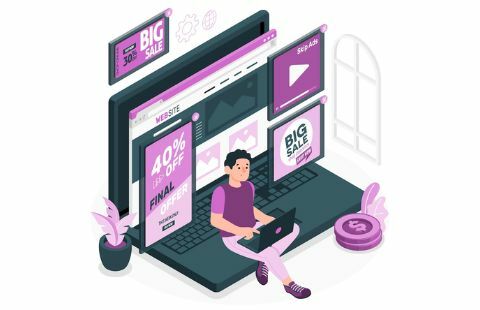 Display advertising means advertising on websites. 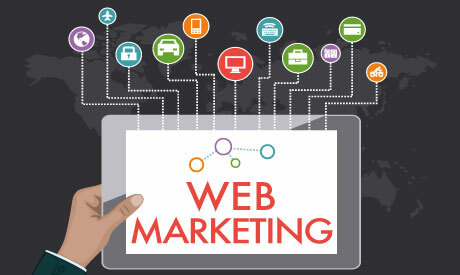 This type of web marketing includes many different formats and contains items such as text, images, flash, video, and audio. It is basically meant to deliver general advertisements and brand messages to site visitors. SEM is a form of Internet marketing that involves the promotion of websites by increasing their visibility in (SERPs) primarily through paid advertising. SEM may incorporate SEO to achieve a higher ranking in SERPs to enhance pay per click listings. 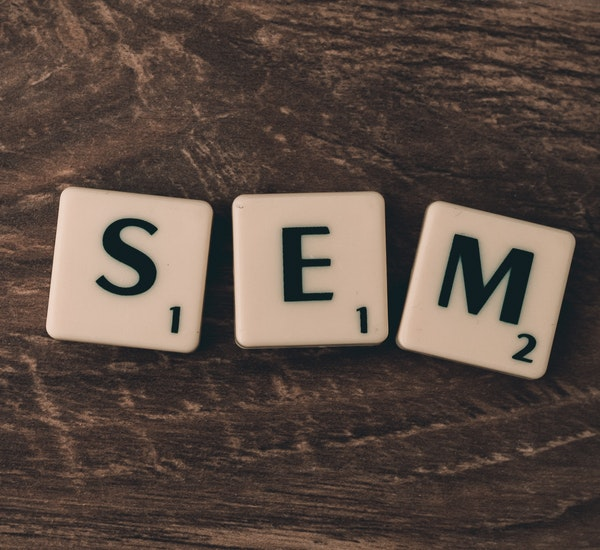 In other words, SEM is the use of search engines to help connect users with the products and services they desire. It is the process of affecting the visibility of a website or a web page in a web search engine’s unpaid results. 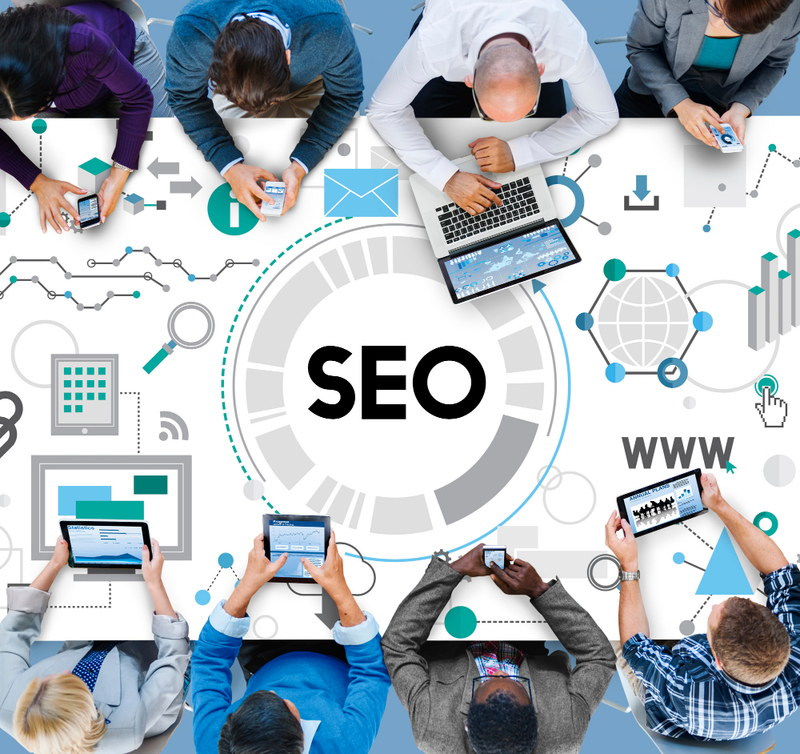 SEO considers how search engines work, what people search for, the actual search terms or keywords typed into search engines and which search engines are preferred by their targeted audience. A website can be optimized by editing its content, HTML, and associated coding in order to increase its relevance to specific keywords and to remove barriers to the indexing activities of search engines. This type of web marketing may target different kinds of search, including image search, local search, video search, academic search and more.